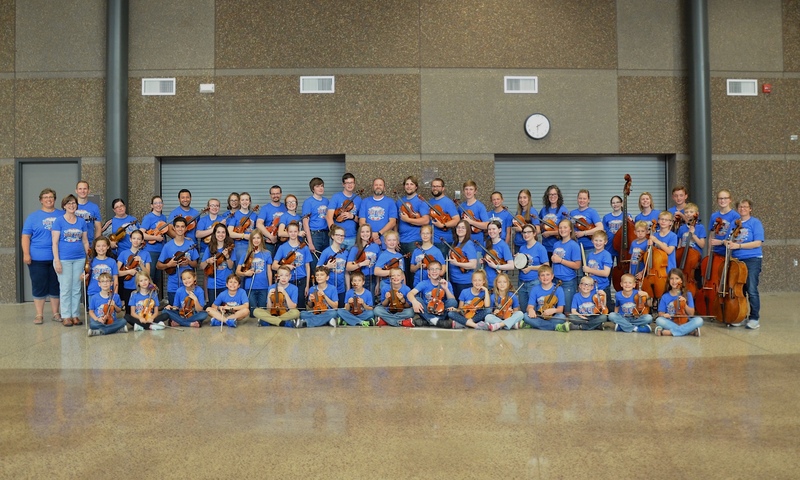 New Ulm Suzuki School of Music – Page 3 – Beautiful tone, beautiful heart. 2018 Spring Gala Tickets Available NOW! 2018 Spring Gala tickets are now available, online, for $25/person. You can find more information on our 2018 Spring Gala page, or contact the New Ulm Suzuki School of Music. 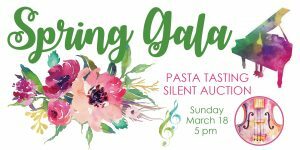 2018 Spring Gala Information Online! You can now find information about the 2018 Spring Gala on our website! Links for purchasing tickets will be posted soon, so check back in the near future to order your tickets ahead of time for $25/person. All proceeds from the gala will be used for the students, so pass this opportunity along to everyone know you!